Digital marketers, business owners, website managers and all you web developers get your pens ready to mark an important date in your diaries. The ‘SEO-pocolypse’ is coming! On April 21st the tech giant that is Google will introduce another one of its algorithms. This time, it’s a mobile-friendly algorithm, which means that if your website isn’t responsive on a smart phone, you could potentially say “au revoir” to your place on the first page of Google and join those dead bodies that we’ve all been hiding on the other pages. This update has struck fear into even the most experienced among us, because, putting it bluntly, it will potentially change the future face of organic search forever. 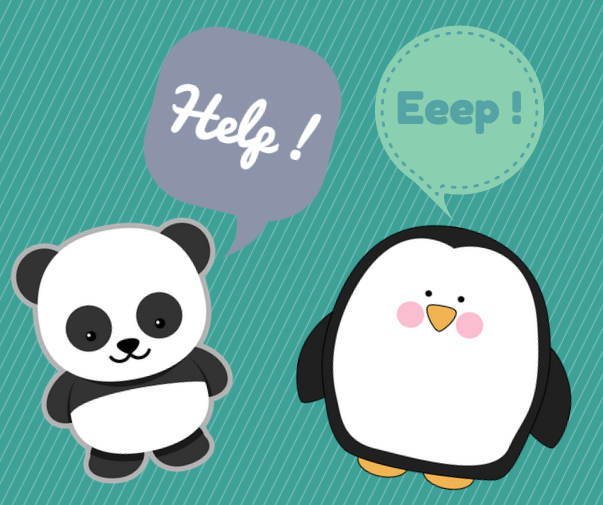 Although this impending algorithm change doesn’t don a fancy animal name such as ‘Panda’ or ‘Penguin’, it has been said that it could impact more sites than both of them combined. Yes, this is probably why it isn’t called ‘fluffy bunny’ and people all over the internet have coined – and are casually using – the phrases ‘mobile-geddon’ and ‘seo-pocolypse’. And yes, we’re going to use them too, because we quite like them! Jokes aside, this is a big deal. In fact, it is estimated that more than 60% of all Google searches are done via a mobile device, so it kind of makes sense that the big dude himself is capitalising on this trend in internet traffic. We don’t blame them either. As a business, they’re just changing with the times. Hello smart phone, goodbye desktop! Even now, before the algorithm cometh, sites that are optimised well for use on mobile devices actually already rank better than their non-optimised brothers. You may have seen in the past month or so that Google has started to favour mobile-friendly websites by indicating this in the SERPs (search engine results pages), which obviously gives the most aware among us the opportunity to swerve sites that are not tagged with these words. However, once April 21st rolls around, Google will actually rip this choice away from us, having already shunned the non-mobile-friendly sites to the back of the class. 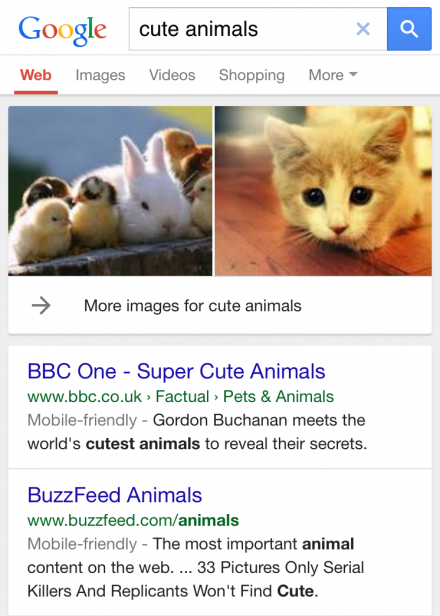 I’ve done a simple search on my iPhone here (other smart phones are available) for cute animals. I mean, who doesn’t like cute animals, right? As you can see, the first two results are showing ‘mobile-friendly’ websites. However, aside from having these two little words emblazoned across the search results, we still aren’t entirely sure just how Google calculates this friendliness and what factors he takes into consideration. This is perhaps why many website owners have put getting a fully responsive website on the back burner. Well, it’s time for you to remove this notion from said back burner and get it fired up! 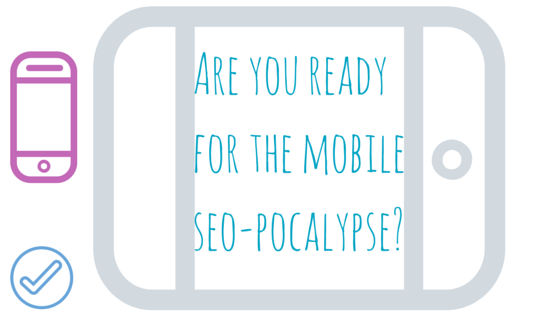 Right, so how on earth do we get ready for mobile-geddon? Make sure that your site can be crawled by Google’s mobile bots. It may as well not even be there if they can’t find it. Make sure that the mobile version of your site is active and fully functional. This can also be a responsively designed website if you so wish. Google has also been nice to us this time around and has given us an excellent tool to ensure that we are fully optimised and ready to go. Try their Mobile-Friendly Test here to see whether your site offers users a full mobile experience, and make it look a lot better with their tips and tricks. As this Google update is being championed to be the biggest and baddest mobile search algorithm that the world has ever seen, we urge you to stand up and take note. All they want is for mobile users to be happy when they are searching for content about cute animals and the likes, so the onus is on you to deliver! Good luck! 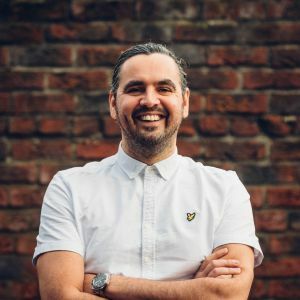 For more information on digital marketing, including SEO news, tips, tricks and advice, keep an eye on our blog series. We don’t bite either, so if you fancy a cup of tea and a chat, then do pop in and see us!